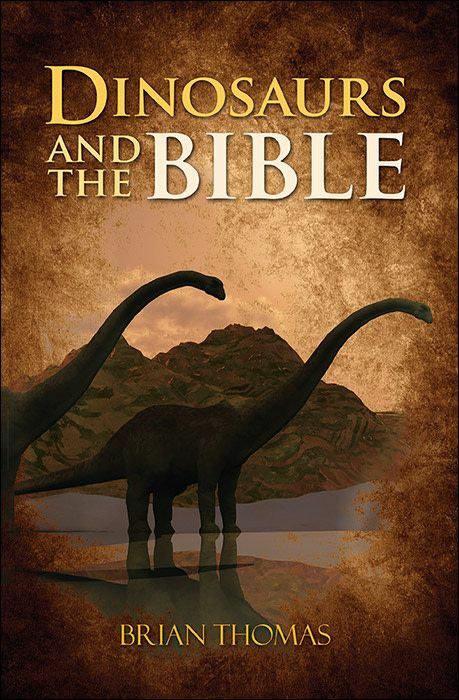 New science directly challenges the millions-of-years dogma scattered throughout the blockbuster movie Jurassic World. The spring 2015 edition of the Creation Research Society Quarterly (CRSQ) is a special issue that focuses on the investigation of dinosaur proteins inside fossil bones. 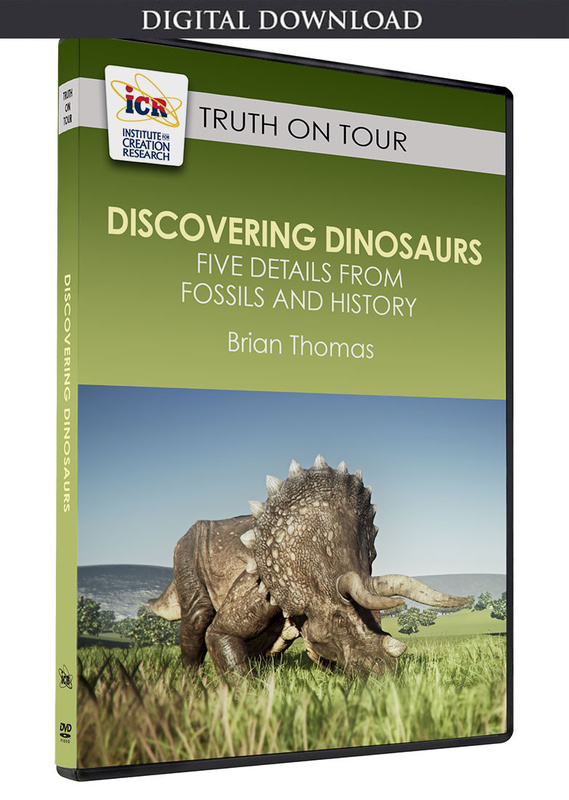 The last article in the issue presents never-before-seen carbon dates for 14 different fossils, including dinosaurs. Because radiocarbon decays relatively quickly, fossils that are even 100,000 years old should have virtually no radiocarbon left in them.1 But they do. Jurassic World characters repeatedly mention "million years ago" in the context of their dinosaurs. In the movie, fictional scientists essentially resurrect and genetically redesign dinosaurs, pterosaurs, and even a giant mosasaur—creatures supposedly extinct for 65-75 million years. Secular researchers routinely detect radiocarbon in carbon-containing materials like coal, oil, marble, and diamond—materials they would like to use as "carbon dead" standards. If contamination is really to blame for these results, then why does it appear in such supposedly old material as well as in every single fossil in the CRSQ report? Broad-brushed claims of contamination weaken with every new documented carbon date from really old material. Jurassic World delivers good entertainment as long as viewers overlook its bad science. Real-world experiments counter the feasibility of performing impossible "de-extinction" procedures and repeated assertions of "millions of years." Image credit: Copyright © 2015 Jurassic World Universe. Adapted for use in accordance with federal copyright (fair use doctrine) law. Usage by ICR does not imply endorsement of copyright holders. Article posted on July 6, 2015.